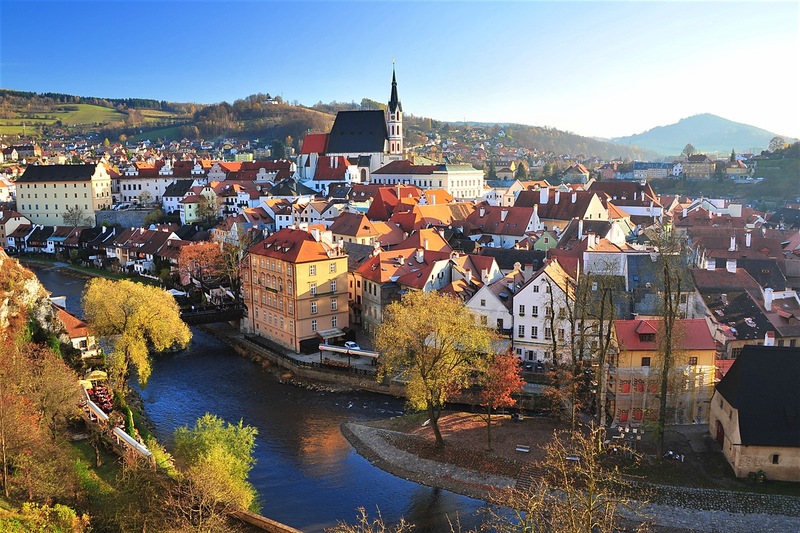 Begin our city tour in Prague with a guided walk through the Prague Castle complex to discover the major sights within. 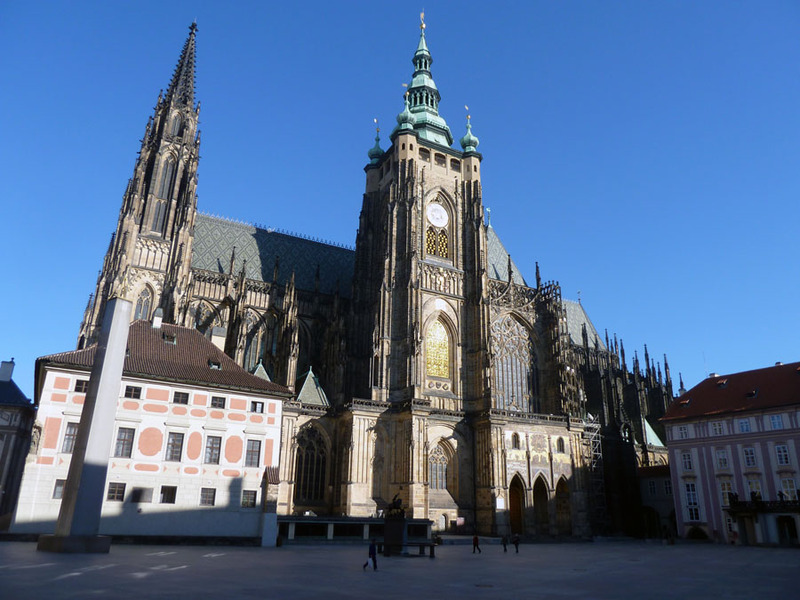 Admire the grandeur of Saint Vitus Cathedral and enjoy stunning views over the whole of Prague. 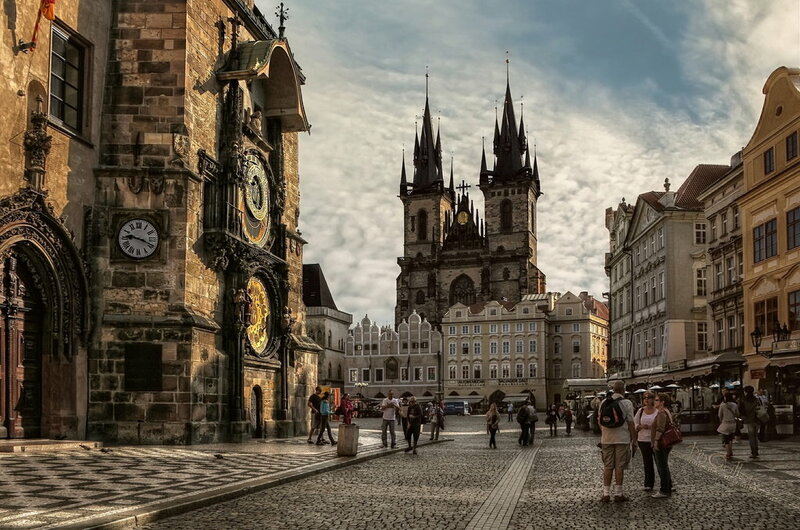 Continue our walking tour and head for the river, stroll across Charles Bridge, for more wonderful views of the city. We end our city tour at the Old Town Square.